Update: Bungie removed the rare version of Murmur; you can access the Legendary Murmur immediately after completing The Wakening. 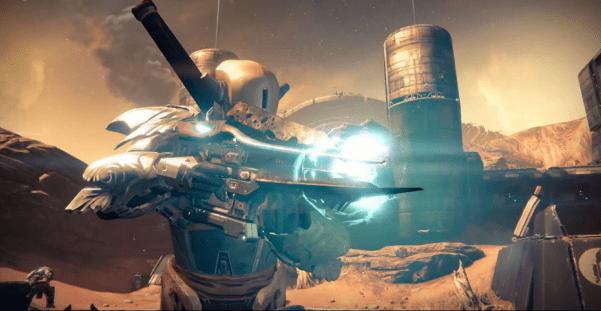 We touched on this already in our huge database dump article, but this article will focus on the brand new weapon upgrading mechanic in The Dark Below. We’ll also explain how Necrochasm will be obtained – it might surprise you! All of these items can be found in this article, as well as in our database. Before we talk about the newest materials that were recently added to the database, it’s worth mentioning that the Exotic Armor Shard & Exotic Weapon Core have already been confirmed to be for upgrading gear. You can see the rest of the Dark Below materials in this article. As you can see, Radiant Energy & Radiant Shard look extremely similar to the updated icons for Ascendant Energy & Ascendant Shards. These new Radiant materials will be used exclusively for upgrading your raid gear. [divider]Common to Legendary, to Exotic? That’s right! Currently Necrochasm is the only Exotic that will be be obtained by starting with a Common rarity weapon. As you can see from the “Cannibalism” upgrade on Husk of the Pit, 1 Embalming Orb will transform this weapon into its Legendary version: Eidolon Ally. 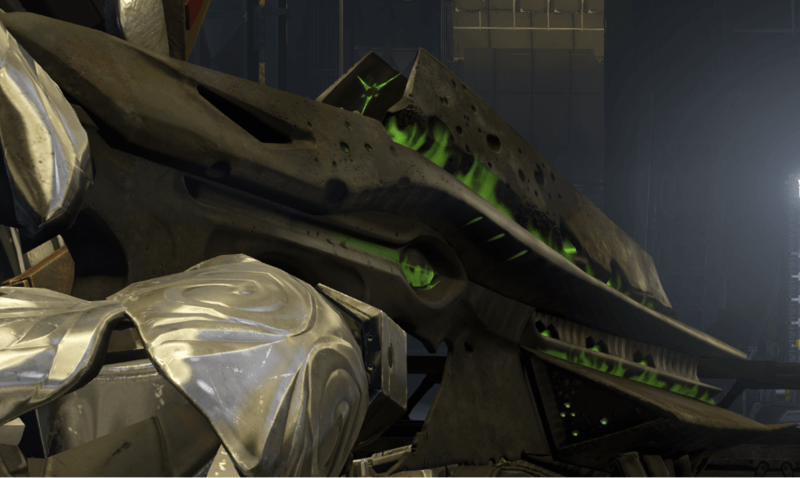 The Husk exudes a sense of sinister satisfaction when used to expire it’s former allies. 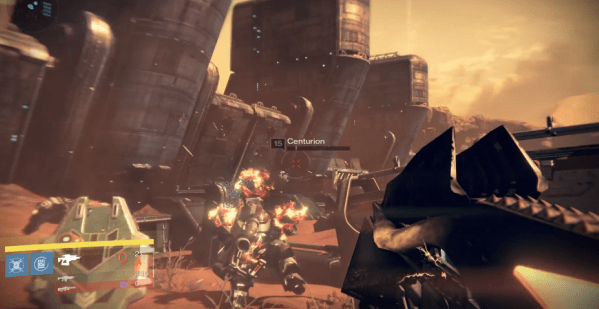 Notice the perks on Eidolon Ally? They’re nearly identical to the Exotic Necrochasm, along with its thumbnail. What power drives this appetite that grows after each meal? This perk will transform the weapon into Necrochasm for 1 Crux of Crota! You might be asking yourself: How am I going to acquire this Legendary and Exotic material for upgrading the auto rifle? Once you have the required reputation rank, the Embalming Orb will be acquired from Eris Morn for 10 Black Wax Idols. As for the Crux of Crota, this will be obtained in the Crota’s End raid on hard mode. Essentially this will make Necrochasm obtainable from the raid, without physically dropping there. Update: Bungie removed the rare version; you can access the Legendary Murmur immediately after completing The Wakening. Another weapon that’s going to change dramatically over time is Murmur. 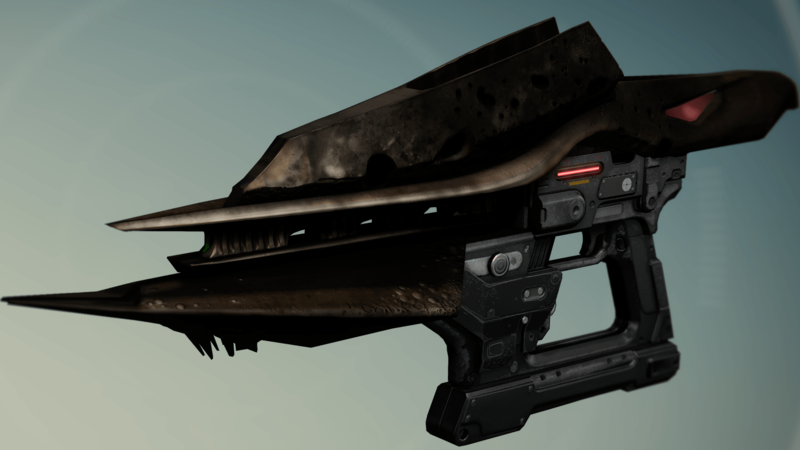 It starts out as a rare weapon, gifted from Eris Morn for completing The Wakening quest. This is one of the few weapons that has the ability to change its damage type! Once you earn enough reputation with Eris, you’re able to upgrade it to its Legendary version using the Imbue perk with 1 Runed Core. Update: You need the Runed Core to fully upgrade its damage. Increase the base quality of Murmur by gaining Eris’ favor. Once you have the required reputation rank, the Runed Core can be bought from Eris Morn for 5 Black Wax Idols to obtain the Legendary Murmur. If you haven’t already seen our mega article that goes over all this and more, please check that out. 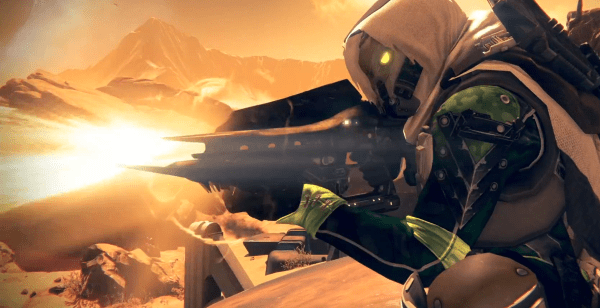 The Dark Below includes new missions, strikes, quests, bounties, Crucible modes/maps, and much more. If you’d like to see HD in-game screenshots of Dark Below content, click here. Do you think it’s cool to obtain Necrochasm this way? What are your thoughts on Rare to Legendary weapons?